come on in and Geek out on A Couple of Disney Geeks. 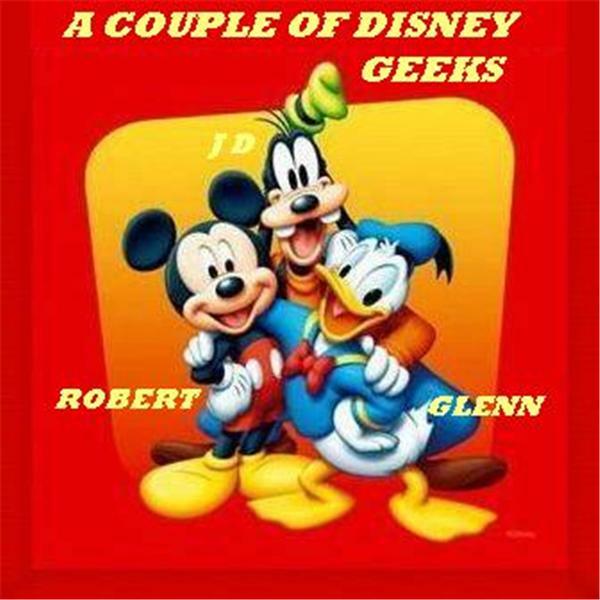 On the show come talk with Robert and Glenn as we talk Disney stuff, from rides, to parks, to Mickey Mouse, and anything Disney. so don't be shy, join in!